Bone grafting sounds like a scary procedure, huh? While it may seem scary, it is not as bad as you may think that it is. This surgical procedure is performed on patients that do not have enough bone in their lower jaw. Bone grafting will help when a patient has diminished bone due to gum disease, trauma, or any other event that caused the loss of bone. Typically, bone grafting is done before other procedures because many procedures cannot be completed if you are lacking bone. 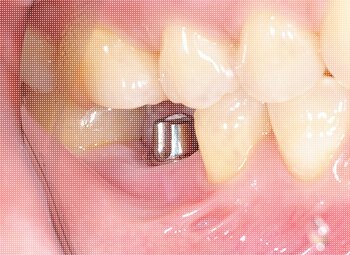 For example, if you are missing teeth and want to receive dental implants, you cannot if the bone is not there. The bone that is used to replace your missing bone typically comes from either another patient donor or an animal. It is also possible for the bone to be a manmade material to mimic bone. The point of the entire procedure is the replicate bone, so that bone regrowth can occur. Bone grafting has almost a 100% success rate and this is because the body accepts the new bone and does not reject it easily. If for some reason the procedure does not work, the procedure can be performed again. 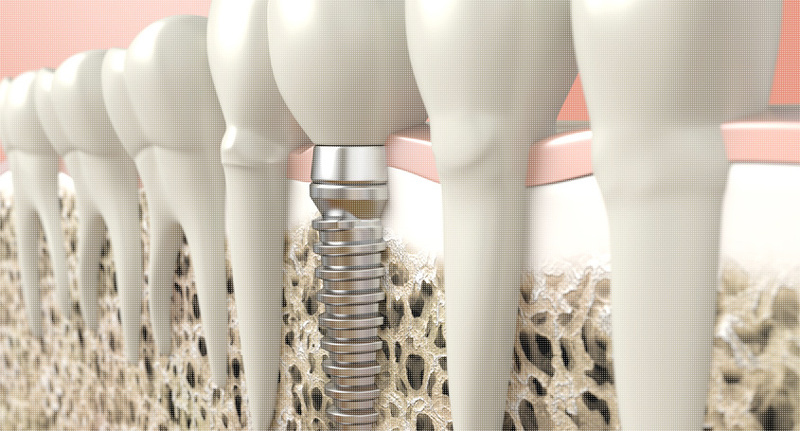 When a patient wants to have dental implants, the first thing Dr. Sohn will do is schedule you in for a consultation. During this time, Dr. Sohn will perform an oral exam and will look over your teeth to determine if you are a good candidate for the procedure. If bone is lost, you will need to have the bon grafting procedure performed. This should not alarm you and many patients do need to have the procedure performed. There are many reasons why a patient may need to have a bone grafting procedure done. Typically, the biggest reason is because the patient has bone loss due to periodontal disease. Many adults have gum disease and do not even know that they do. This is why it is important that you have regular dental checkups performed. When gum disease is not treated in time, you will lose some of your jawbone, which ultimately leads to tooth loss. Your jaw may even become misshapen as well. When your teeth do shift, your bite will be misaligned and you may find that you have trouble chewing due to the teeth being off center. If you want to have dental implants, you will need to undergo a check to ensure that you do have enough jawbone available for the procedure. The bone grafting procedure is considered to be routine and painless. Patients do not need to fear the procedure at all. 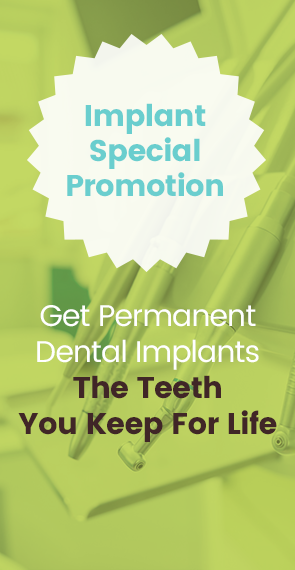 In fact, this procedure is very beneficial for patients and can help preserve their smile. Once your bone grafting is completed, you will be able to seek out alternative dental treatments for tooth replacement. 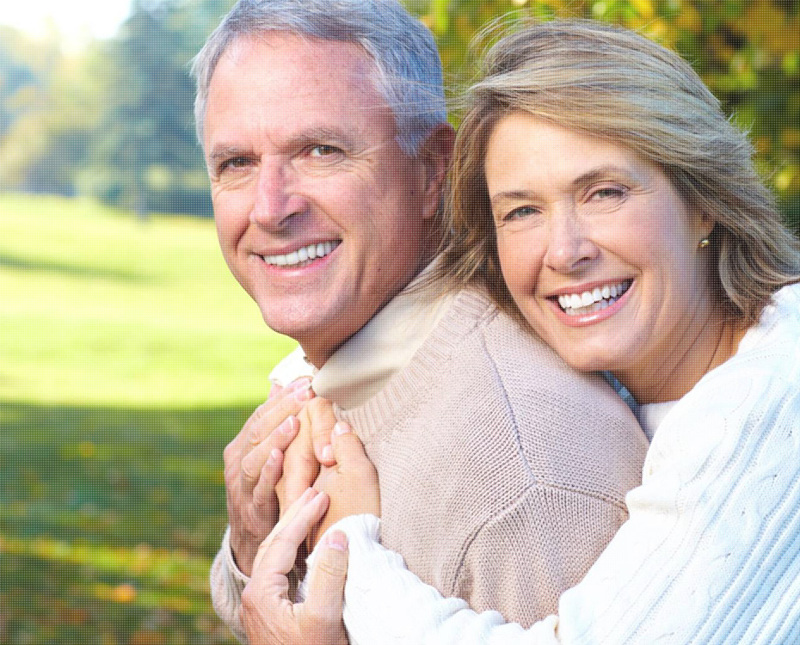 In addition to the benefits, there are risks that come along with the bone grafting procedure. While the risks are minimal, it is important to understand them, so that you can be prepared. One of the first risks is that the bone will be rejected. We mentioned this briefly above, but it is not common. 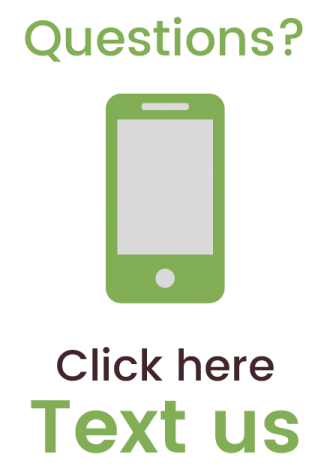 If it does happen, you will need to have the procedure performed again or you may need to seek out additional procedures to add more bone to your jaw. 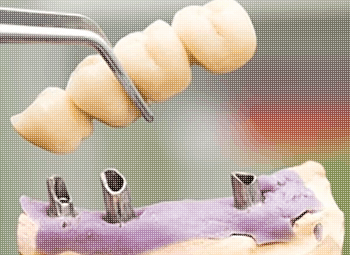 It is possible that once the procedure is performed, your gums will recede and they will pull away from your teeth. This can be cosmetically corrected, if needed. 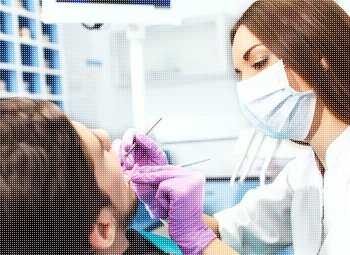 Another risk is that your teeth and gums may be more sensitive after the procedure. The sensitivity can be managed, but you may not be able to tolerate cold and hot food and drink items like you used to. Lastly, you do need to worry about infection, swelling, and bleeding once the procedure is performed. If you feel like the symptoms have gotten worse or have not improved, it is important that you contact us to discuss it. The bone graft procedure is performed quite often and throughout many dental offices in Denver, CO and beyond. The goal of this surgical procedure is to help your body be able to reproduce bone in your jaw. 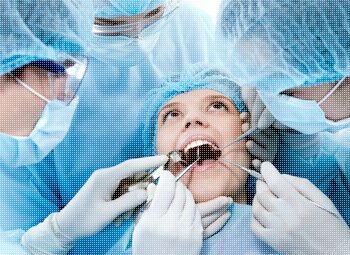 When the procedure begins, Dr. Sohn will separate your gums from your teeth. He will pull down the gums and move them out of the way, so that they are away from the teeth completely. Dr. Sohn will be able to see your roots and bone once the gums are removed. At this time, the roots will be cleaned to remove any buildup of plaque or tartar. Once the cleaning is done, Dr. Sohn will locate any holes in the bone and then inject the bone material into these voids. 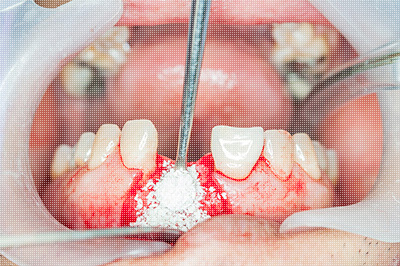 Your gums will then be stitched back together and you will be sent home to allow the healing process to take place. Dr. Sohn will give you aftercare instructions that must be followed to prevent infection or any other complications. The healing process is not quick and can take anywhere from six to nine months. The healing timeline will depend on how quickly your body heals itself. You will need to come into our office to have your jaw checked to ensure that the bone is growing and that your body is not rejecting it. If you are interested in bone grafting, it is important to understand the procedure and how it is done. In addition, you need to know if you are a good candidate for the procedure. Many patients who have suffered bone loss can benefit from bone grafting and will be able to have the procedure done. It is rare for the bone to be rejected and there is a high success rate for the procedure. Dr. Sohn is experienced in bone grafting and can help you today. Contact C S Family Dental now to schedule an appointment with us.